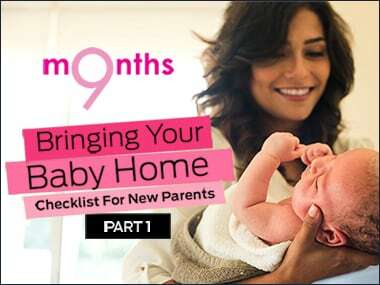 From your baby’s hunger to moisturizing needs, find out how to survive the first months of motherhood in episode 2 of 9 Months. Bringing your newborn from the hospital can be overwhelming. 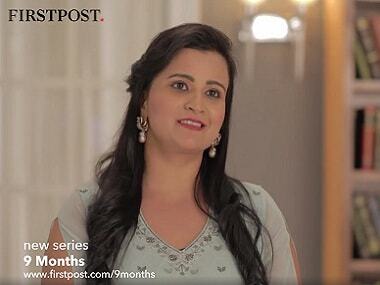 Watch Episode 1 of 9 Months, to know the essentials needed for your baby’s care. Your newborn baby’s homecoming from the hospital is a major event. Watch Episode 1 of 9 Months, where we talk to pediatricians to make this first journey hassle-free for you.